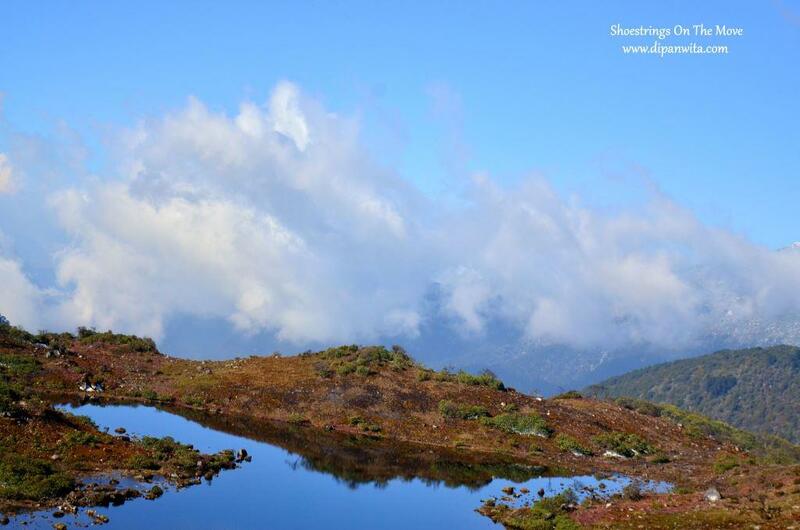 When in Tawang, you can certainly not overlook the beautiful landscapes that surround the several lakes throughout. 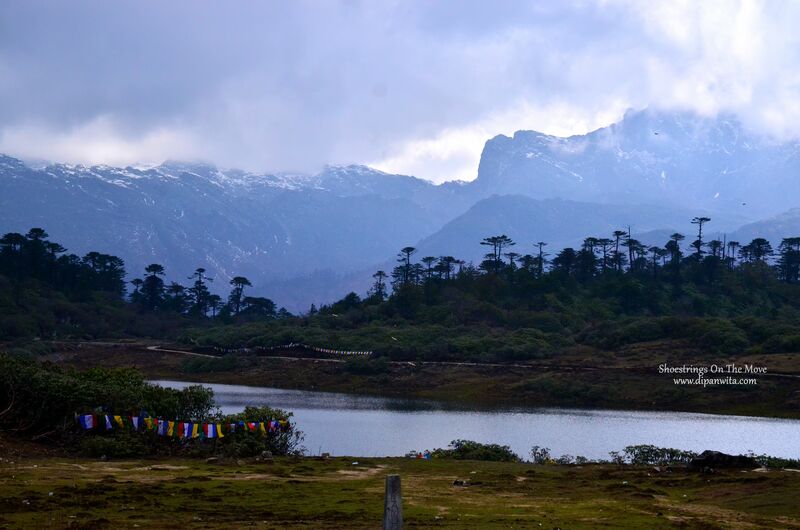 While there are 108 lakes in and around Tawang and all are equally beautiful, there are a couple of them that would take your breath away. 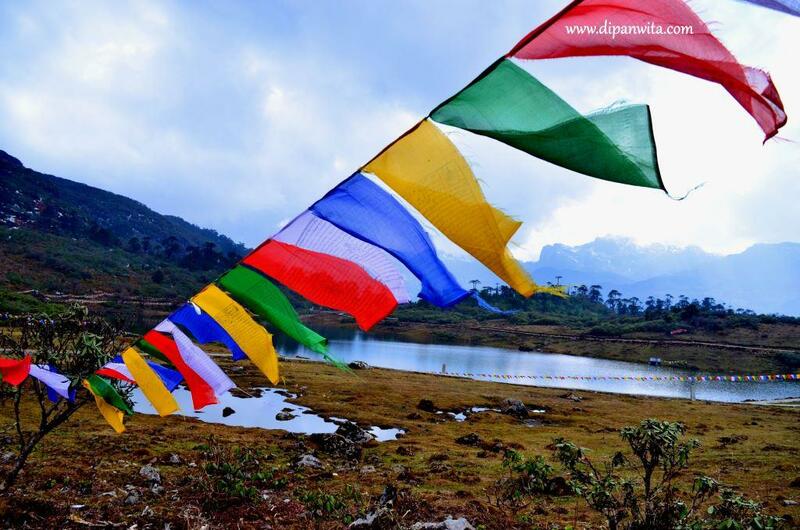 All the lakes are considered to be of great religious significance in Tibetan culture. Without much ado, let the pictures do the talking further. This one tops my list of favorites due to its location. 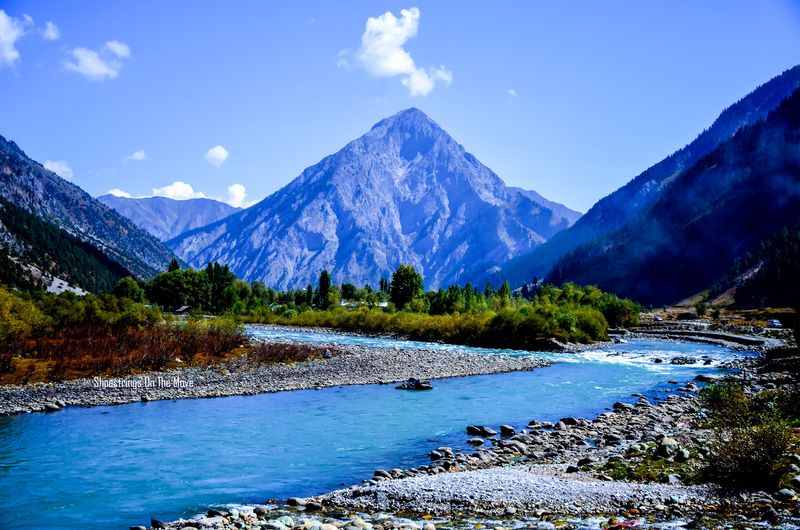 You come across PT Tso while on your way to Bumla Pass. 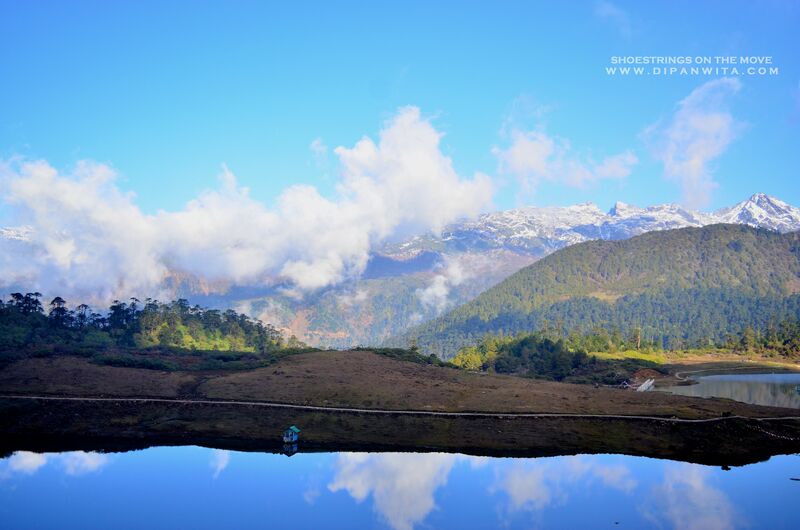 The lake looks breathtakingly beautiful under the morning sun, making a picture perfect canvas of the snowcapped peaks and conifers on the still waters. You would find stark difference in the look of the lake once afternoon sets in. There are more ripples in the water compared to its stillness in the morning. 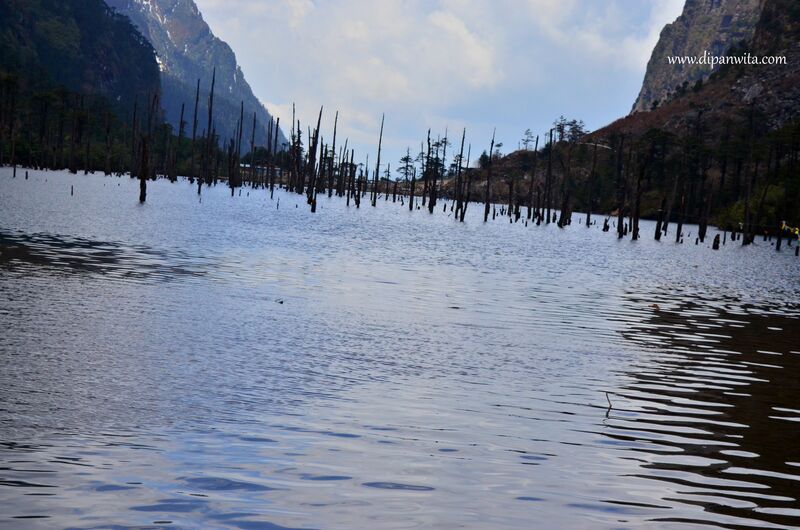 Formed in the aftermath of an earthquake in 1950, this lake is one of the must visit places in Tawang. 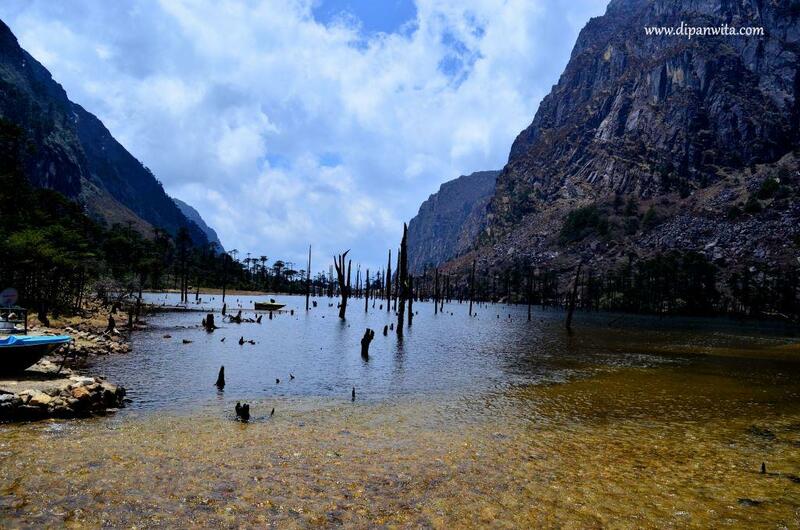 The place is located at a distance of 42 Kms from Tawang city and is maintained by Indian Army. In case you do not carry eatables with you, you may enjoy the snacks and tea provided by the army. There is no charge for tea you only pay for the food. 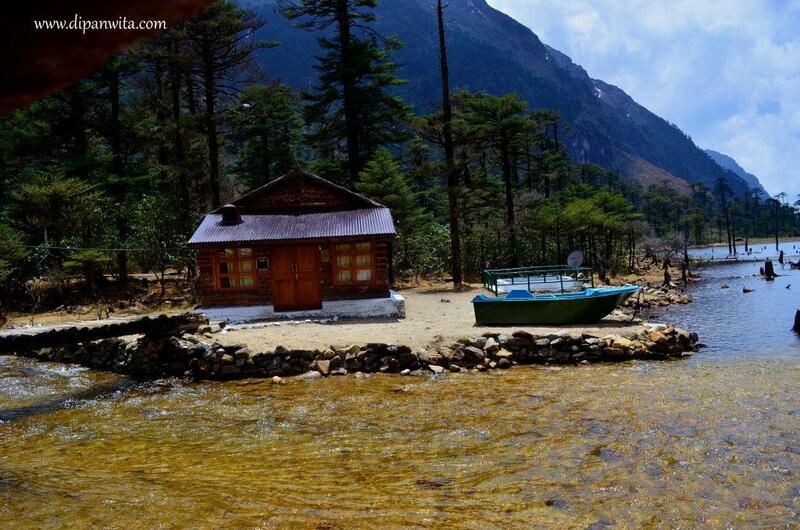 Sit by the lake and watch the yaks grazing around, sipping your cuppa. 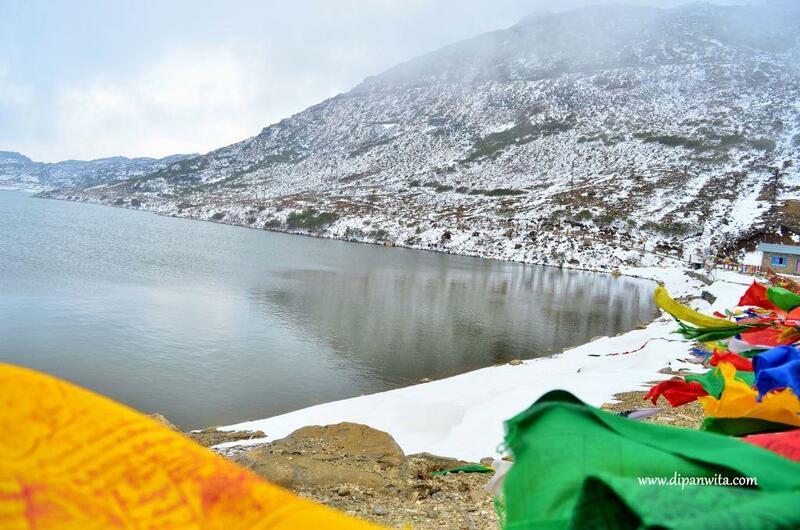 In close proximity to Sela Pass, lies the most picturesque and the heavenly Sela Lake. The lake stretches for a distance of 1 Km and attracts many. 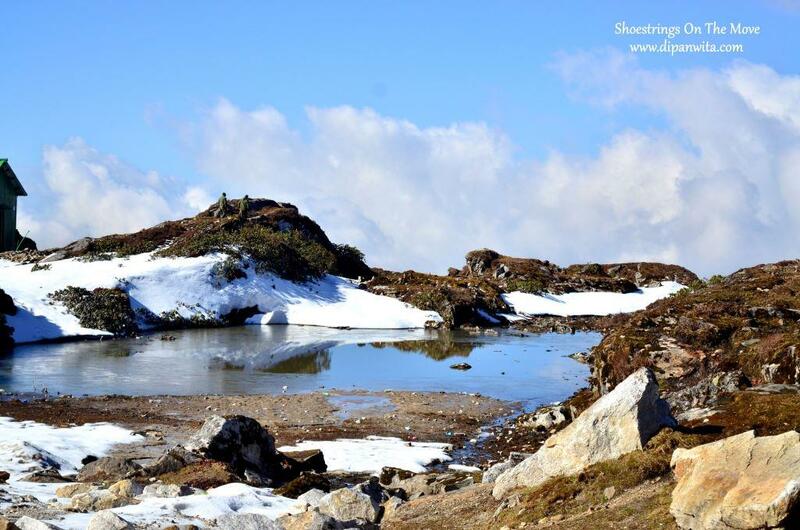 This is another high altitude lake on the way to Bumla Pass. The lake remains frozen for most part of the year. Below are the pictures of some beautiful lakes. Wow !! Really beautiful place to visit . I am planning to go there in the 2nd week of next January , will it be ok at that time ?? 2nd week of January would be a time of heavy snowfall. The temp in Sela pass goes down to sub-zero. 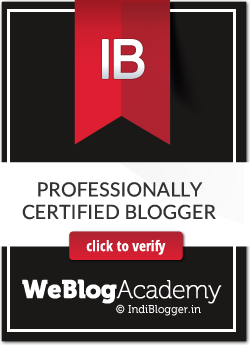 You may also experience road blocks. If you are a winter person, wanting to experience snow and going alone you may certainly go. If planning with family I would suggest make it around mid Feb to early March that will allow you to experience snow while the temperature starts to go up slightly making winter pleasant. Wow! 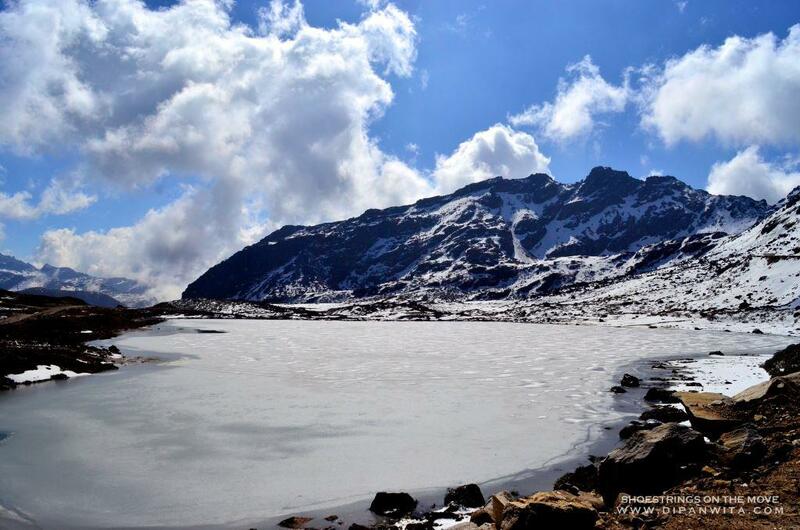 Incredible pictures and a well compiled post 🙂 Look forward to visit these beautiful lakes of Tawang someday..
Amazing pics! I feel like packing my bags right now and head for a vacation! 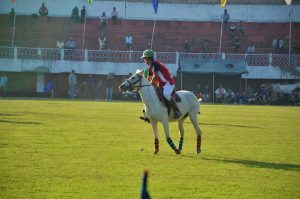 Beautful pics. 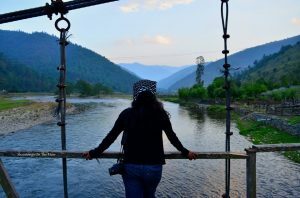 Arunachal is high on my list of places to visit. Pls do. Its beautiful and people in Arunachal are very sweet. The pictures are simply gorgeous D – I am so tempted to check out this place now. 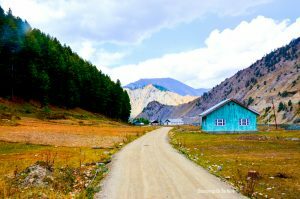 Yours is the second blog post on Tawang that I have read in recent time and now its on my travel itienary for next trips to be planned!! Thanks a ton Shalz. It is indeed a beautiful place. Plan your visit around October. That’s when the landscapes are most colorful.